One of the UK’s best video slots sites, Grosvenor casino slots, has added a selection of games from one of the hottest new studios around, Red Tiger Gaming. The roll out has started with the most popular titles Red Tiger have on offer. That includes the brilliant Arcade Bomb, Lucky Wizard and Dragon’s Luck. You can read reviews of all these games right here at Offersville. Red Tiger Gaming has become the studio to watch in 2017, with a growing reputation for video slot games with unrivalled artwork, animations, and innovative bonus round features. Take Arcade Bomb for example. This game dispenses with traditional video slot features like Wilds, Scatters and Free Spins and instead brings in colored bombs that lock in place on the reels and count down to an explosion with each spin. When they finally blow, they create blast patterns of identical symbols across the reels. It is this kind of clever, creative thinking, that sets Red Tiger Gaming apart from the competition and will surely see them rise to become serious challengers to the top tier of slot studios in the coming years. 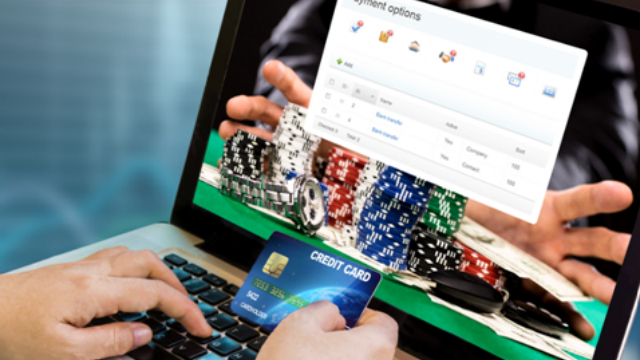 Grosvenor Casino Slots are not the only online site to have recognised the value of Red Tiger Gaming’s offering. In summer 2017, both Paddy Power Casino and GVC Holdings – owners of Party and Foxy Casinos – have also signed deals with the Isle of Man-based company to offer their games to a UK audience. 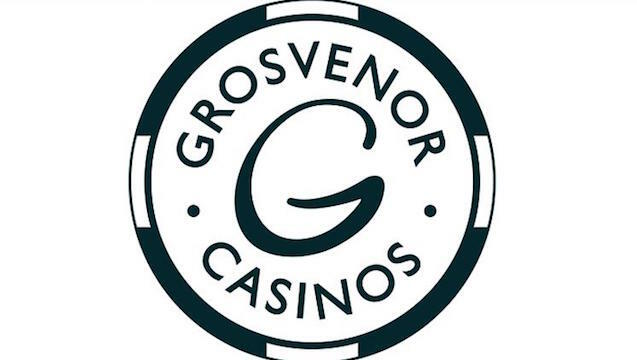 In the coming months Grosvenor online casino will take the full suite of Red Tiger Gaming’s Progressive Jackpots, including timed jackpots that guarantee to payout by a specified time of day. 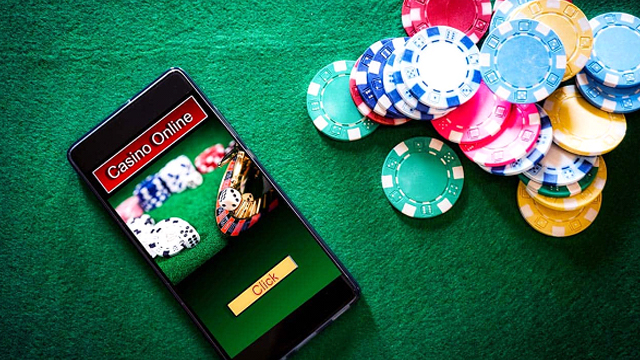 Managing Director of Red Tiger, Gavin Hamilton, said: “We are thrilled to see our portfolio of games rolled out with Rank across its Grosvenor Casino and Mecca Bingo brands. Grosvenor casino online slots suite is already packed with exciting titles from the likes of IGT, NetEnt, WMS, Cryptologic and Playtech and also features some superb Progressive Jackpot games including the Mega Jackpots series – Cleopatra, Wolf Run, Star Lanterns and Isles of Plenty to name a few. 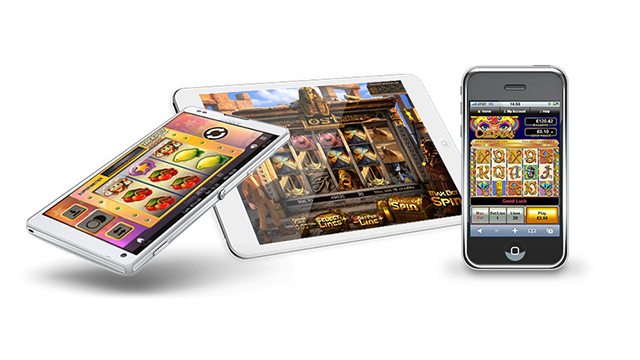 However, Red Tiger Gaming’s unique video slots will clearly add something extra for Grosvenor customers. Join Grosvenor Casino now and get a £20 for £20 match bonus with your first deposit to play Red Tiger Gaming slots.